Located on the top of Lafodia Sea Resort, Waterhill Spa is promoting the authentic concept of living in harmony with nature. By observing it, we learn that the harmony derives from the combination of water, earth and sky. Each of these elements enables you to connect with uniqueness of the surrounding environment, at the same time awakening your body strength, well-being and beauty. Wellness area, with more than 800 m2 of surface, welcomes you with its visual experience of relaxing green and neutral shades, suggesting deep physical and mental regeneration. 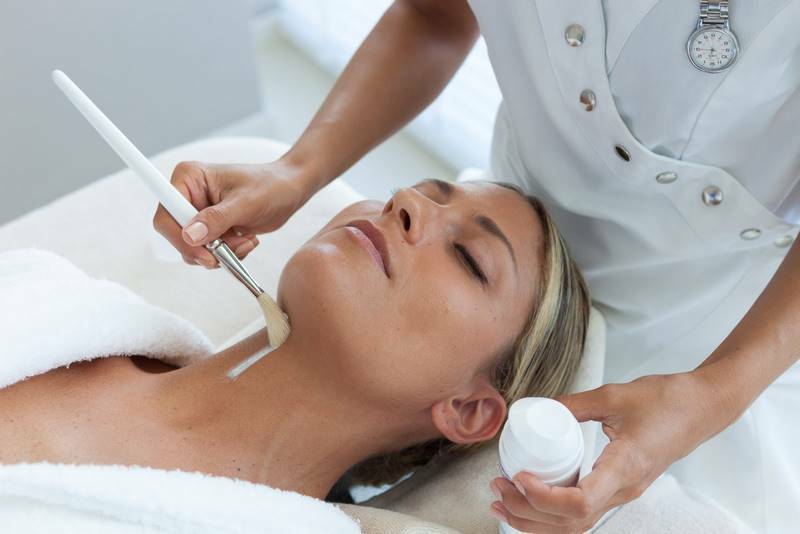 Our treatments and programmes led by a professional team of wellness therapists, are designed to balance your senses and provide with an overall emotion of well-being. 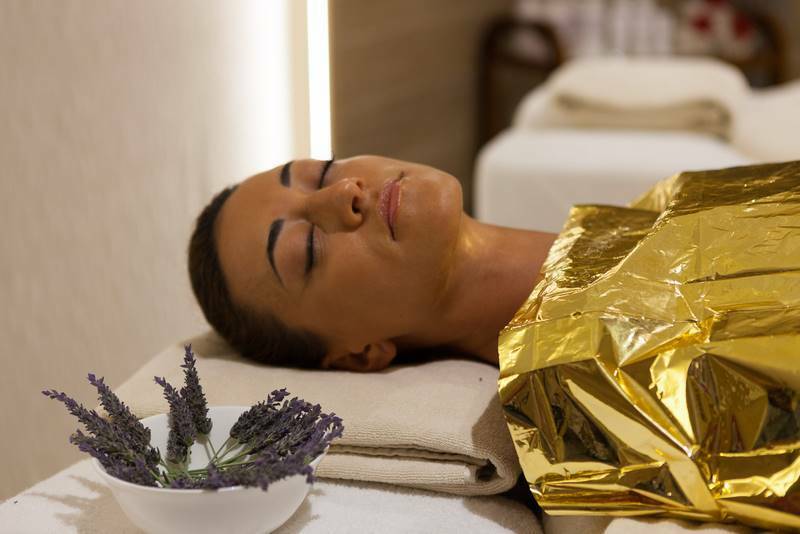 The treatments use top quality natural products by Esensa Mediterana, an award-winning Croatian brand, combined with state of the art technology. 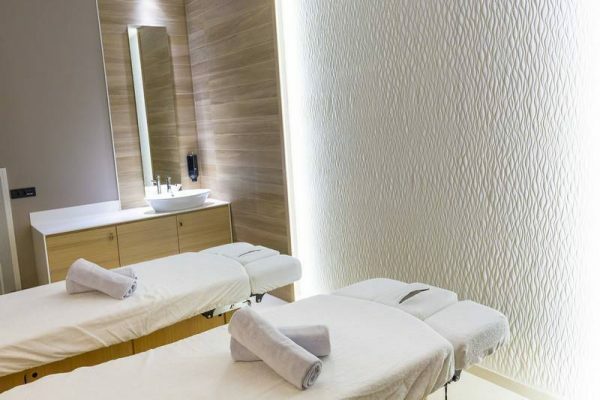 TREATMENTS AREA: 6 treatment cabins for traditional and innovative massages. Our policy is to use natural products from the Dalmatian area, such as Lopud citrus fruits, honey, lavender and salt from Ston.